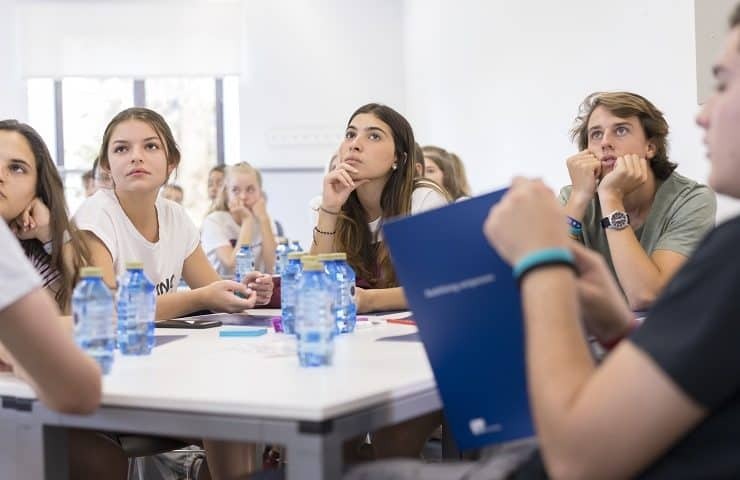 APPLY FOR IEU SUMMER PROGRAM 2019! Application deadline: May 10th, 2019. First-come, first-serve basis. Your spot is not secured until the payment has been received. Includes academic program, accommodation, meals, health insurance and extracurricular activities. Flight tickets are not included in the price. Summer is the perfect time to expand your knowledge of integral subjects vital for a well-rounded education. Focusing on the social sciences, including economics, the humanities, cultures and social & business entrepreneurship are hugely beneficial regardless of what you intend to study at university. It’s also an excellent way to acquire the essential soft skills needed in any undergraduate program, such as teamwork, creative problem-solving, negotiation and communication techniques. The IEU Summer Program is an intensive summer program designed for high potential students from all around the world. It allows them to grow personally and professionally, while making friends in an engaging, international environment. WHY NOT BRING YOUR FAMILY WITH YOU? We offer a 10% program fee concession for family members who join the Summer School for Young Professionals or Executive Summer School! 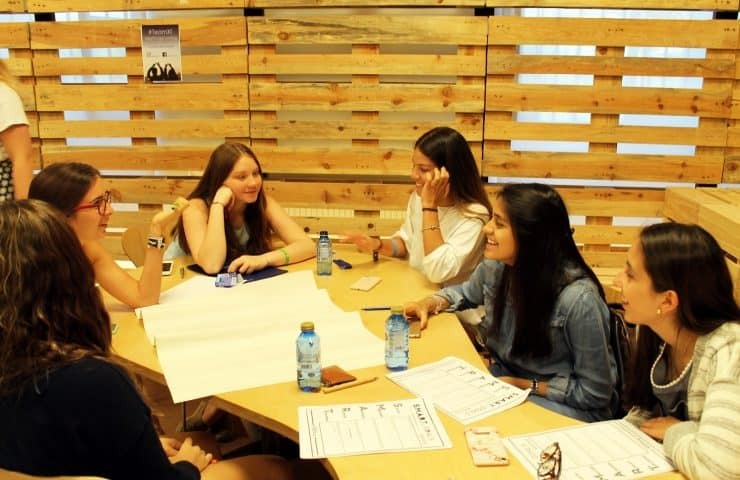 The academic program will be complemented by different extracurricular and team-building activities that will allow you to enjoy the vibrant cities of Madrid and Segovia (company/museum visits, city tours, etc.) Please see below for the provisional program agenda. *The minimum track size is 10 students. The maximum capacity per track is 30 students. The Architecture & Design workshop aims to take participants through different means of digital fabrication and an exploration with new technologies, digital design and a first hand experience into moving in between the virtual world and the physical world. At the end of the workshop students will be able to showcase a portfolio of their creative work with digital tools and physical models, that can be later used in order to pursue design and architecture related careers. Through the 5 days, the participants will embark on an immersive experience into the world of architecture, design and the emergent tools that are changing the way we design, fabricate and approach new challenges, towards a deeper understanding of the creative process. Are you are an innovative thinker who is passionate about business and entrepreneurship? Come and discover how entrepreneurship as a mindset and a way of approaching business is changing the world, as well as how organizations and leaders manage change. Anyone in the business world knows that it’s currently experiencing an exponential rate of change, which is affecting organizations and societies everywhere. Participants in this track will learn about, and work on, leveraging change to drive positive impact in different sectors, and ultimately, our global society. The track in Business & Entrepreneurship will offer you resources and flexibility to turn your ideas into reality and jump-start your business journey! Artificial Intelligence, cybersecurity, and Big Data technologies currently enable earthquakes prediction to reduce its effects, finds new cures for diseases or enhance our lives and create a better world. If you are an innovative thinker who is interested in the latest technology and wants to build the new digital future, this is your track! During this week, you will have the opportunity to dive into these cutting-edge technologies. You will learn what is behind the scene and how to apply them to disrupt the status quo. By the end of this hands-on week, you will have the chance to present your own tech-based solution for a better life/world. Are you ready to master the ‘hottest’ skills in the job market? In today’s world, consumers are constantly receiving multiple messages. No matter in which direction we turn, an ad is trying to sell us something: from a new political party to an up and coming social media platform; from the hottest Netflix series to a jeans brand. You name it… Thousands of messages blur our vision as audiences and consumers are more resilient to such messages. Engaging audiences and understanding the brand customer journey in a world of clutter is one of the greatest challenges for the current generation of Marketing Communication professionals. 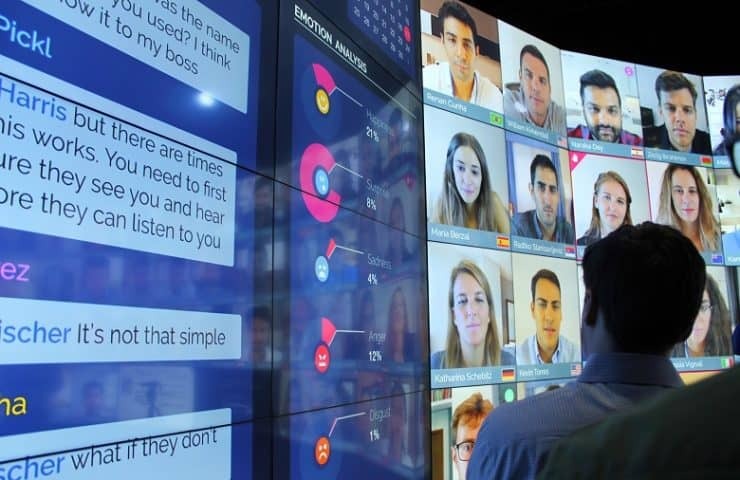 Behavioral science is critical to understanding why humans react to certain messages the way that they do and the optimal way to influence change in consumer behavior. Getting a message across in the world of content saturation and being able to engage in a conversation with audiences will be the central theme of the “Marketing Communication and Behavior” summer course. As the globalization of the world economy erodes national borders, people and countries are more interconnected and interdependent than ever. The world is currently experiencing a moment of unprecedented change, accelerated by advances in technology and artificial intelligence. Terrorism, pandemics, climate change, poverty, human rights violations, financial crises, and migration are all global challenges that no state alone can address independently. These issues present multiple economic, political and legal dimensions that are intertwined and can only be solved together. This track will explore how all stakeholders, whether governments, multinational corporations, or civil society must cooperate in order to overcome the global challenges of the 21st century. Arrival in Madrid is on Sunday, July 7th. We will provide two bus services from the airport to Segovia: the first at 11am and the second at 4pm. Please make sure to arrive in Madrid on time to take one of our buses. If, for any reason, you are unable to make it in time you will have to arrange your own transport to Segovia. At the airport, our staff members will be waiting for you at an official meeting point. You will be given a list of our team members’ contact details to call in case of emergency. 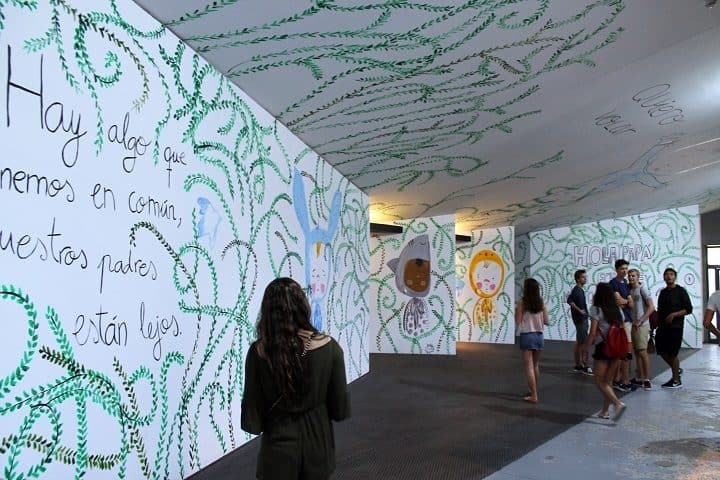 On Friday, July 19th, the return journey will set off around 4pm, after the Final Presentations have concluded. To this end, please book the afternoon/evening flights. Our staff will accompany you to the airport on the Friday. If you fly on Saturday and need to stay in Madrid a day longer, you will be responsible for covering the costs of that night. One of our chaperons can accompany you to the airport on Saturday morning (until 12 PM only), so please book morning flights, if you need our assistance. 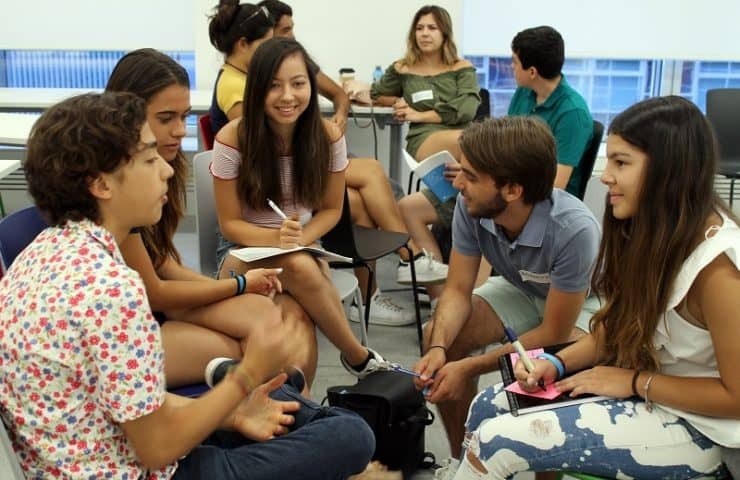 If you cannot find a flight within above mentioned timeframes, or you need to stay a night longer because of the flight schedule, please contact us at ieusummerprogram@ie.edu. 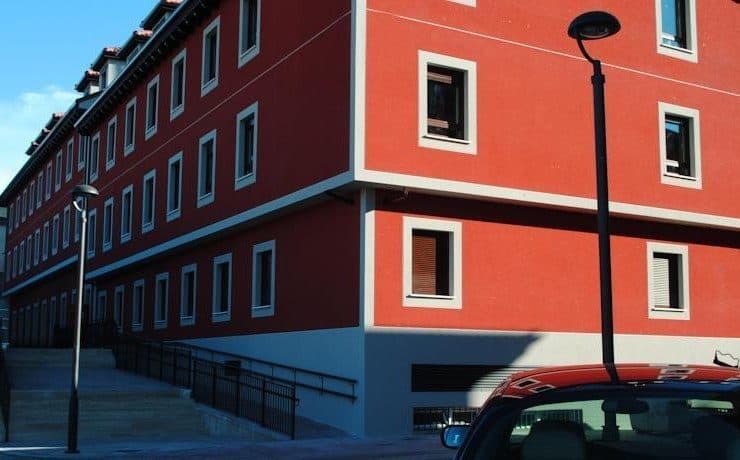 During the first week (July 7th – 14th) housing will be in the Factory Residence in Segovia. Participants will be accommodated in single or double rooms with ensuite bathrooms and all meals included. 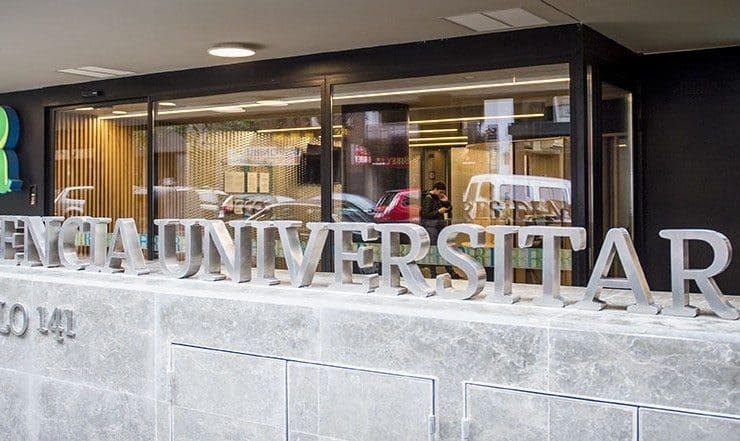 From July 14th until July 19th, the Residencia Universitaria Claudio Coello in Madrid will be used as accommodation. Participants will have access to single rooms with en suite bathrooms and all meals included. WHY COME TO THE IEU SUMMER PROGRAM? This program is for open-minded, internationally focused people who are actively seeking new endeavors and challenges. Through our faculty-led workshops, you will get an up-close and personal opportunity to understand the education model and teaching styles used at IE University. Top ranked university offering an innovative and insightful program with a diploma awarded upon successful completion. Choose one of our tracks to discover your passions and talents, and help you decide what to study at university. Learn how to become a great and inspirational leader. Meet students from all over the globe. In past programs, we have had an average of 26 nationalities represented on campus. While exploring the sights in Madrid and Segovia, why not learn some Spanish? It's the official language in 22 countries, and spoken the world over! APPLY FOR IEU SUMMPER PROGRAM 2019! If you have any questions, please contact us at ieusummerprogram@ie.edu.